One that’s built for you. New one-trip containers. Cargo-worthy certified containers. Economical weather-tight storage containers. Even containers customized to be walk-up taco and coffee bars. Whatever container you need to purchase, we can make it happen. New containers are ideal if your container is going to a high visibility location, such as a retail site or near a public space. 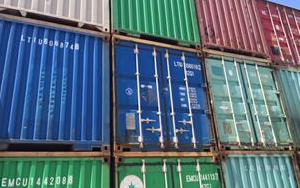 Containers can be ISO-certified. Buying used is a great economical option. Units are sold in a variety of conditions from “as is” to newly painted. Available to you in the 3 standard sizes. 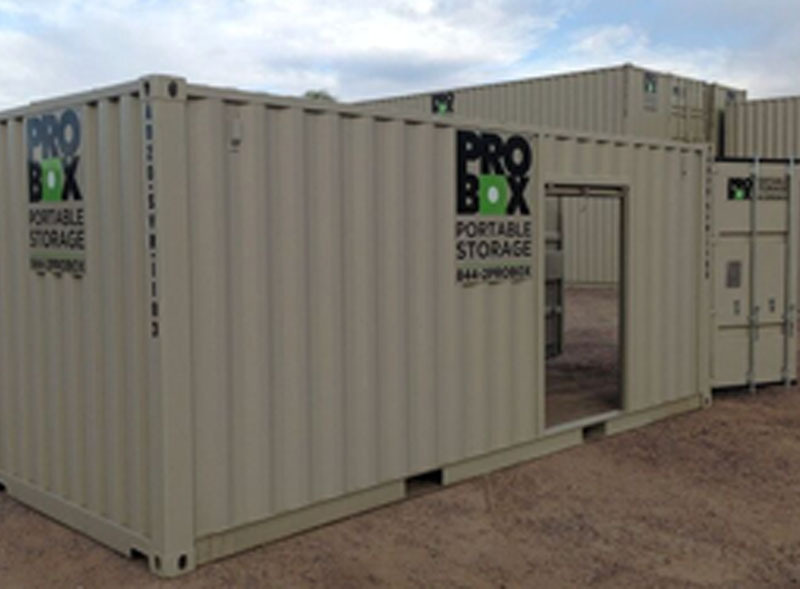 ProBox Portable Storage can modify your new or used containers with many different options and modifications to best fit your business/personal use. We can do it all! Let us know what you want. We can ensure that your stuff is safely stored and keep would be thieves away. We can install roll up doors to your container for easy round the clock access to your stuff. 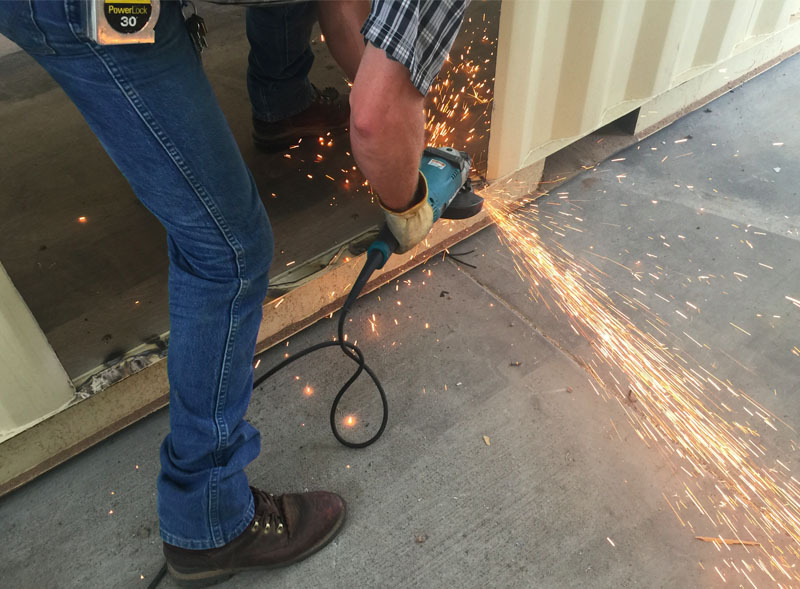 We can make sure you are comfortable inside your new container. 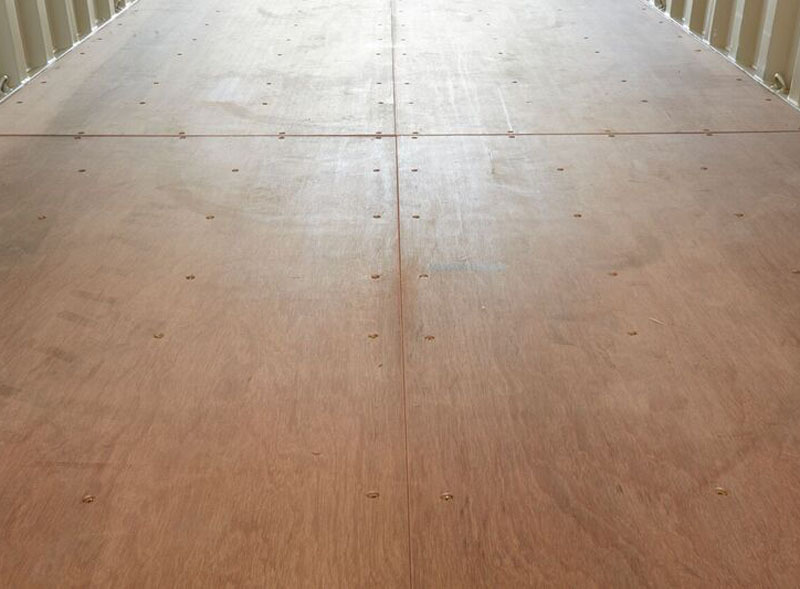 Floors come standard with 1 1/8' marine plywood. Floors can be tiled, carpeted or even have epoxy added. ProBox can guarantee that you are completely satisfied with your purchase. Come down to our branch whenever and check out what is in stock!